We have also received some more data about this first tournament. The KPC staff submitted us the deck lists of each participant along with a breakdown of card and Master choices. We can see for instance, that Settsu and King Puff are being chosen 12 times, followed by Apep (11 times) and Mordar (9 times). The most included cards are Scrat Pack followed by Plasma Marines. It will be exciting to see how the tournament meta evolves over the course of a few tournaments. A look at the deck lists shows well-known signature cards: Drone Force One is something viewers expect when seeing Memfisto play, same applies to Dirion and his Red Golem. Interesting note: PakoMANIAC always wanted some love for the Prowler and now that his beloved dog was buffed, he doesn't even include it in his decks. The King Puff Cup staff wants their tournaments as transparent as possible, that's why we're allowed to present the spreadsheet they submitted, publicly. Clicking on the link you'll find a spreadsheet with the deck lists of all participants (in alphabetical order) and on the second tab the breakdown of card & Master choices. Please note that the sign-up phase for this tournament is already closed. At this point, nobody can enter anymore. But also a regular streamer, YouTuber, Discord moderator, and gamer. Today, we'll present another interview. This time we asked That Sprite about Minion Masters, how he would sell the game to someone who doesn't know about Minion Masters and much more. Here are his answers! Hi Sprite, nice to have you! You’re one of the voices of the King Puff Cup tournaments and a regular streamer, as well, but for all that don’t know you already: would you please introduce yourself? Nice to talk to you, too. I'm Sprite, also known as That Sprite or OneCanOfSprite, and I'm both a streamer and a moderator on the Minion Masters Discord. I've been playing since December of 2016, about a month after launch. Broadcaster, streamer, Discord moderator, gamer… you’re someone that is really engaged with gaming and Minion Masters. How do you perceive the state of the game? I definitely feel the game is in a transitional period at the moment. We've just come off from Update 60 not long ago which radically changed a lot of how the game plays out, and there was the expeditions rework just before that, too. In terms of balance, I feel Minion Masters is in probably one of the better states over its lifespan, as there's a large variety of viable decks and cards with fewer exceptions than we've seen previously. This feels especially true in terms of Masters, as I can only really think of one that I wouldn't consider having any viable decks. If you would have to sell someone the game who already knows CCGs, how would you describe Minion Masters? How would you make it stand out? I'd say it's a fleshed out Clash Royale that has a much more generous monetisation system and a smoother learning curve. The design philosophy on card rarity not equaling its inherent power is probably one of the more unique systems I've seen in a CCG these days, and there's a nice variety of ways to play to keep the game interesting if a new player “hits the wall” in terms of their perceived progression. As someone as close as possible to the competitive scene of Minion Masters: how do you feel about the competitive aspect of Minion Masters? The competitive side of Minion Masters has probably been my favorite to participate in by far over the years. It's great to see people truly push themselves and their decks in this game and the personality you can see in what they bring to high-level tournaments, with certain cards that aren't necessarily considered “top tier” becoming their signature simply from how much they enjoy playing that card. Casting can be a hard job, but the gameplay and moments we get to experience as a result make it more than worth it. What are your expectations for competitive Minion Masters? Hard to say, really. 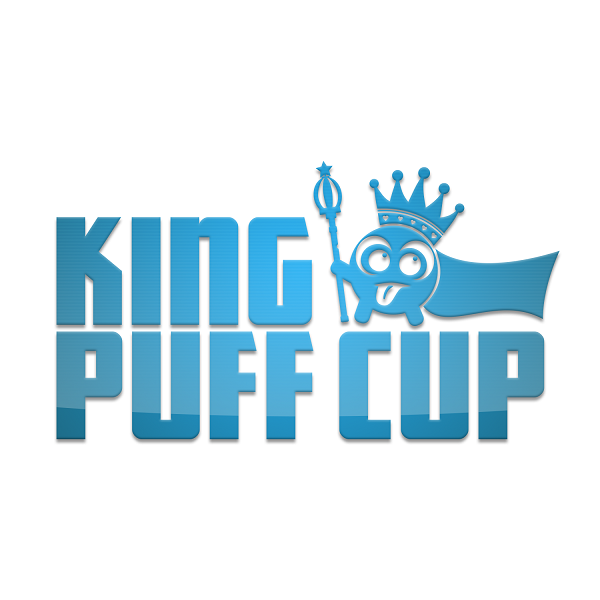 I'm very excited for this season of the King Puff Cup with all the new changes and that re-distributed prize pool (which I feel is great for the long-term survivability of the tournaments, with how it makes those cash prizes seem even more obtainable than before), and the break we've had from running them after the King Puff Invitational has given us all a lot of time to recharge and reconsider how we cast games. Here's to another successful season of the King Puff Cup! 6. You probably know what comes next: where do you see Minion Masters in 2 years from now? Sprite, it was a pleasure! Leave some shout-outs if you want. Shout-outs to all of the King Puff Cup staff and the Discord mod team for the phenomenal work they do with the community, and also to FDM for bearing my horrible meme for over a year now. That's all for today then, Masters! We'll see you on the flying arenas and of course tomorrow at 13:00 UTC live on Twitch when the King Puff Cup Season 3 finally kicks off.